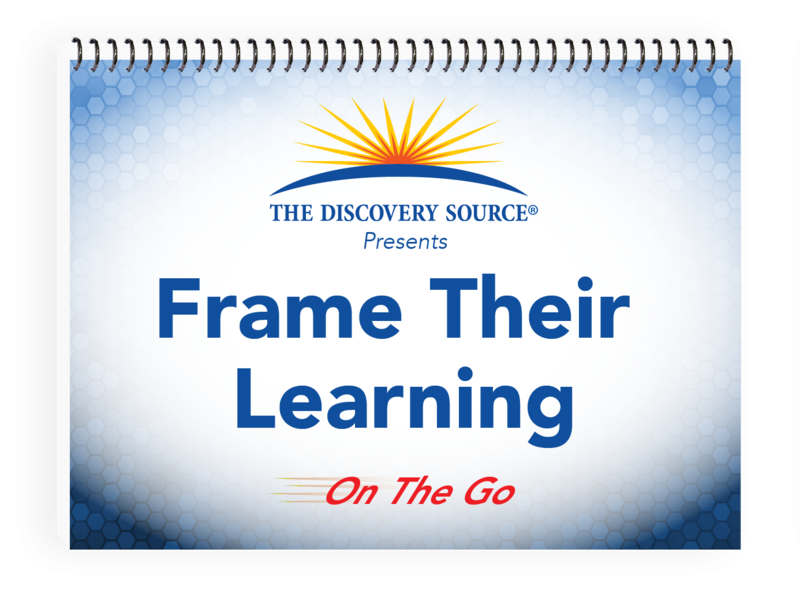 This “at a glance” format of Frame Their Learning highlights each section of the daily schedule, providing specific questions, prompts, and follow-up questions that enhance everyday learning opportunities through quality conversations. Frame Their Learning On The Go! 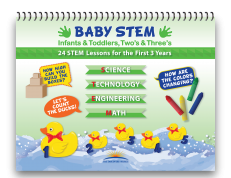 puts questions and prompts right at your fingertips as you move through the day with the children. 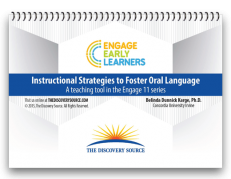 It is useful for both advance, intentional teaching, planning and for spontaneous teachable moments. 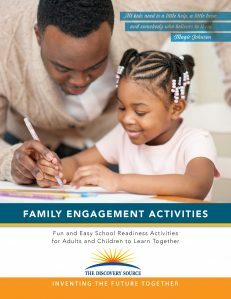 Teachers, instructional assistants and families will find this a valuable resource as they work together to scaffold children’s learning. 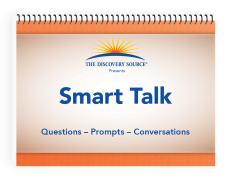 Engage with children through conversations that invite children to think more deeply or try something new. 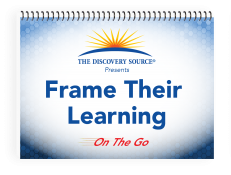 FTL is designed to help increase children’s engagement in (STEM) inquiry based learning, improve teacher interactions and CLASS performance , meet school readiness goals as well as help assistant teachers and parents get more involved in the learning process both at school and at home.